Unforeseen emergencies are a part and parcel of life and a financial emergency can show up in the most unexpected of times. The personal loan can act as a lifesaver in such conditions when you are in immediate need of cash and have no other way of getting the money from. Such loans are the best bets to have in case of emergency situations because you no longer need collateral. There are no long queues that you need to stand in or any unnecessarily long waiting period. You can apply for the loan sitting at the comfort of your home. A personal loan is, in fact, the best bet for medical emergencies because these are available both on long and short-term basis. Applying for personal loans is really easy and, believe it or not, it takes not more than a few minutes to process the loan in most cases. You need to keep all the documents ready, check all the requirements, and apply accordingly to get the loan amount in simple steps. Most of the lenders of personal loan have certain common requirements, for instance, you need to have a good credit score and your monthly income should be above a particular limit. These factors are checked to ensure that you are in a position to pay back the loan in time. The documents required are your aadhar card, your residential address proof, and photo ID proof. You can apply for the loan online after you have uploaded the documents and those have been checked by the lender for authenticity. A personal loan comes with multiple benefits which makes it the right choice to opt for in financial emergencies. 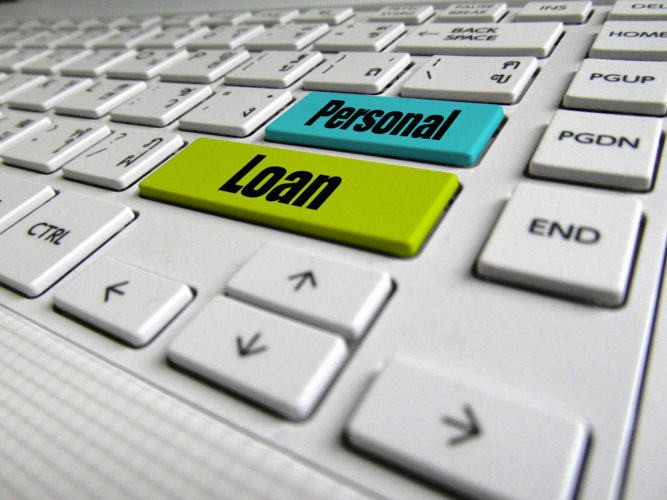 The following are the top benefits of availing personal loans. Lower interest rate than credit cards: Most of the personal loans come with an interest rate that is lower than the credit cards, especially if you have kept a good credit score. When people pay up to fifteen percent APR on credit cards, the personal loans can bring down the amount to only six percent APR. Utility for a number of purposes: Personal loan benefits include the fact that you can use the cash for any kind of purchases. It is possible to get personal loans for starting your business, renovating your apartment, or buying a car. Other kinds of loans might come with restrictions on how you can and cannot spend the amount. The flexibility of the personal loans makes it the best option for the emergencies. You can click here to know more about the matter. Smoothen out the cash flow: In businesses, there are times when the clients do not pay in time. But you have bill to pay, employees to provide the salary, and many more of such expenses. Get a personal loan in such situations and pay up the dues and you can payback the lender when the money from the client comes through. Thus, in case you are met with a financial emergency, do not fret and worry. Choose the right lender ad opt for a personal loan to help yourself. Next Post: Are Bank Checks Certified?